Over three fantastic days, we are going to shine a spotlight on animation with tons of seminars and a film program for those in or interested in the animation branch. Expect a great atmosphere, the ability to meet and hang out with colleagues, talk shop over a few beers, and you might even do some business. 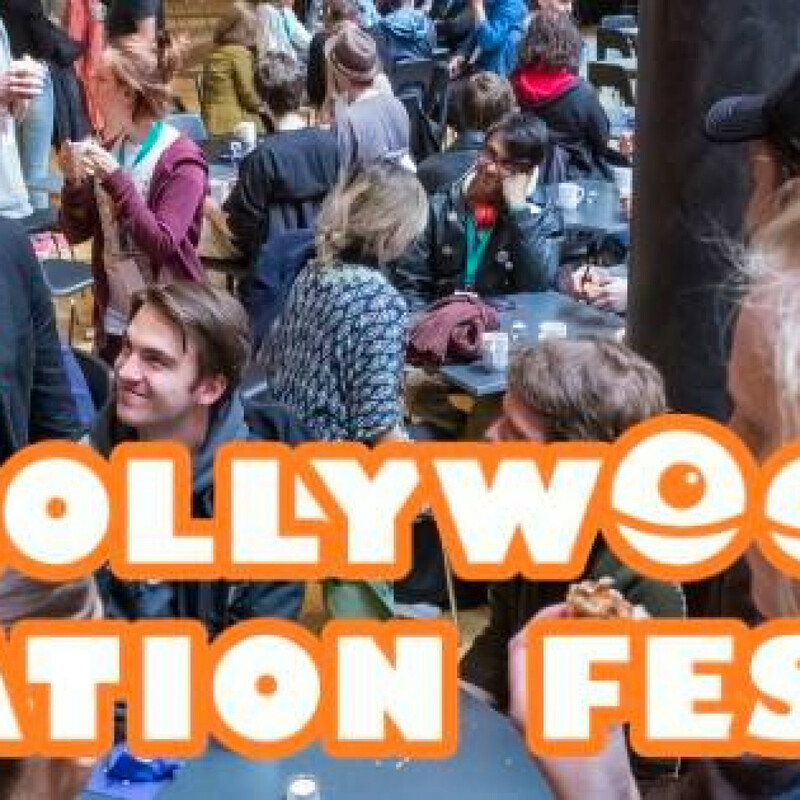 Thanks to our partners, we can offer free tickets to the Trollywood Animation Festival even this year. Last year they ended quite fast, so it's smart to get one straight away. For those who want to spend a small amount of money extra on social activities we offer a VIP ticket. For SEK 400 you will attend two evening activities with dinner and something to drink. On these activities you can meet guest lecturers and other invited guests. And best of all, you get a copy of this year's T-shirt!